Call Us!  215-657-4100 - One of our friendly agents will gladly help you! Email Us! BubbysTags@comcast.net - We are in front of our computers all day!